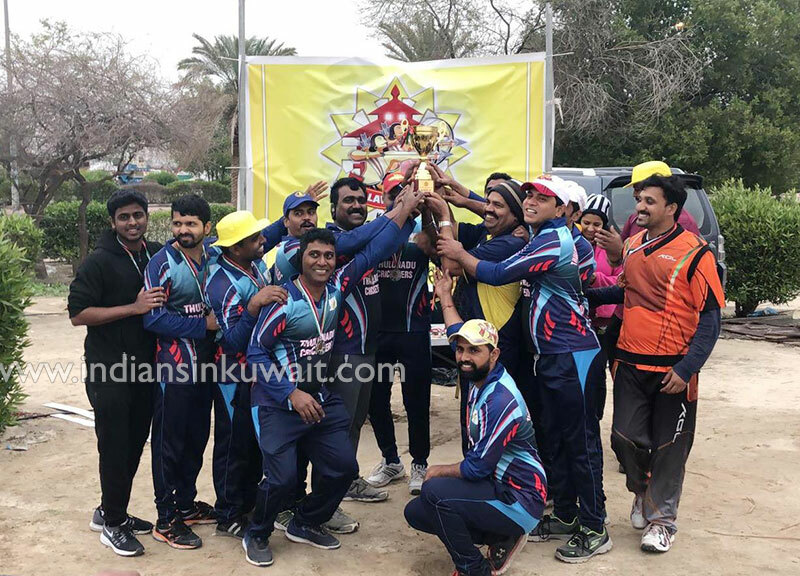 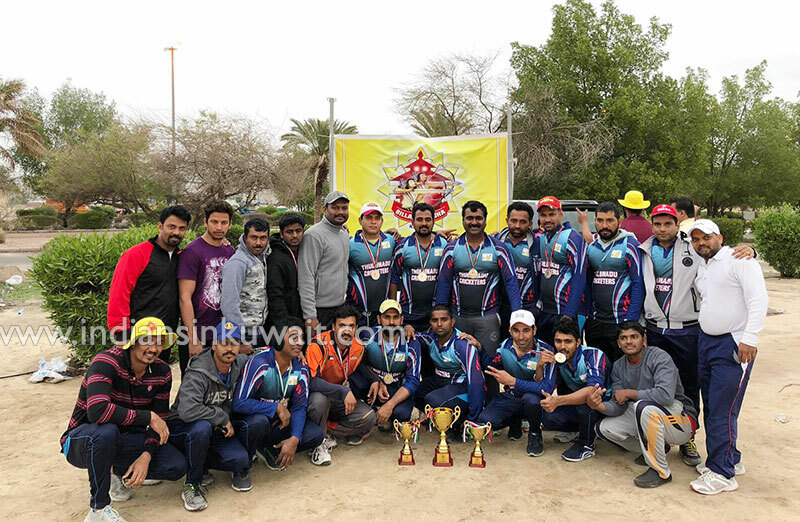 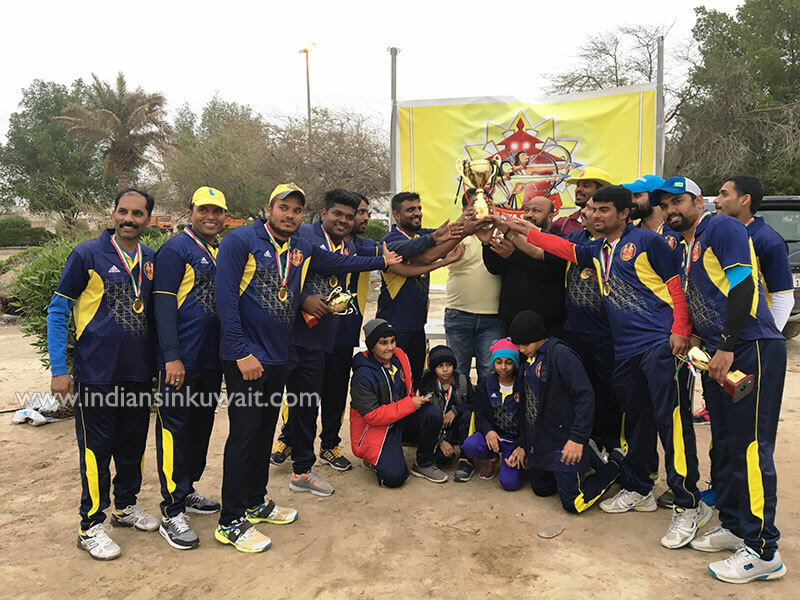 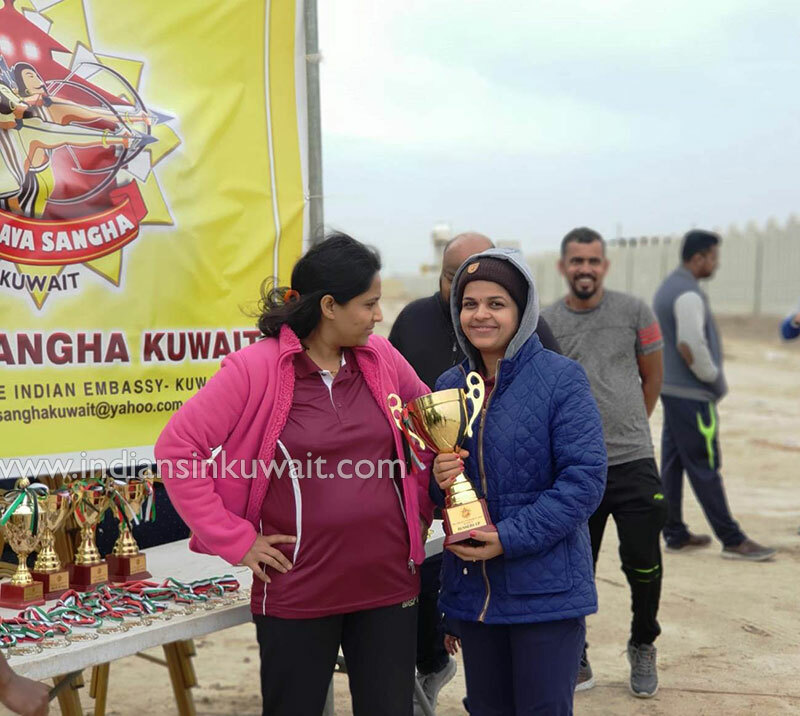 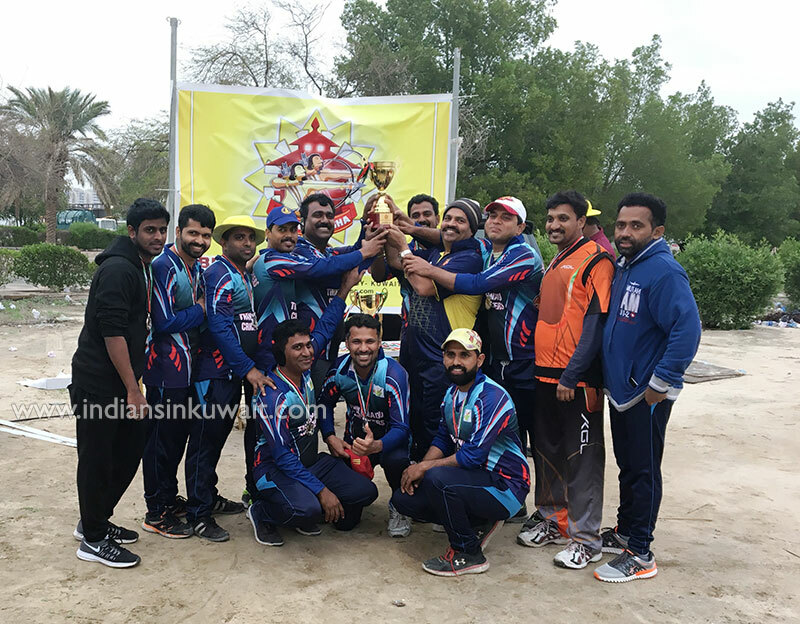 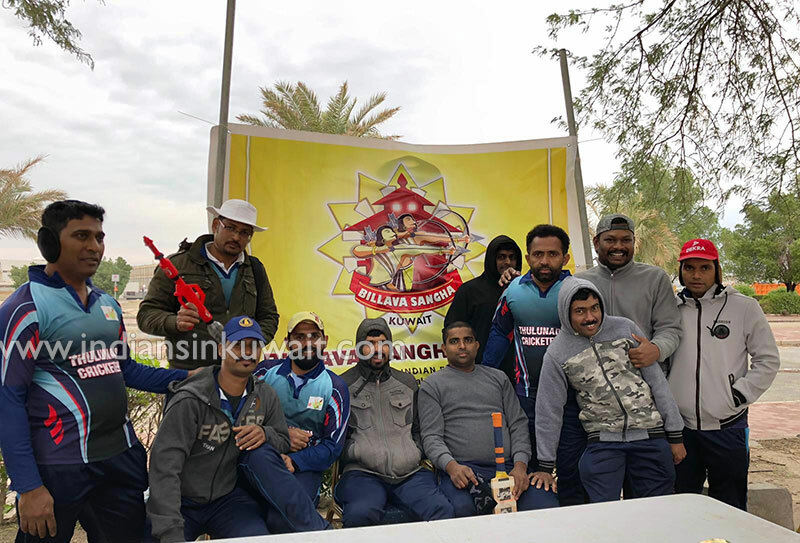 Even though heavy rain and bad weather was forecasted, Billava Sangha Kuwait members feel blessed to have successfully organized the Cricket Tournament 2018- Season 6, held on 23rd November 2018 at the Abbasiya cricket ground from 9:00 a.m. onwards along with fun filled games and spot prize questions. 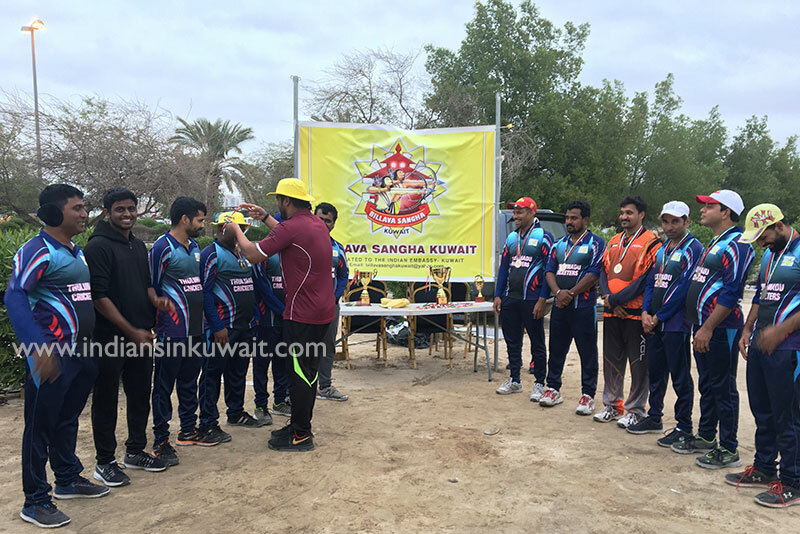 The event commenced with a Prayer and Muhurtham of breaking coconut by the President Mr. Raghu Poojary. 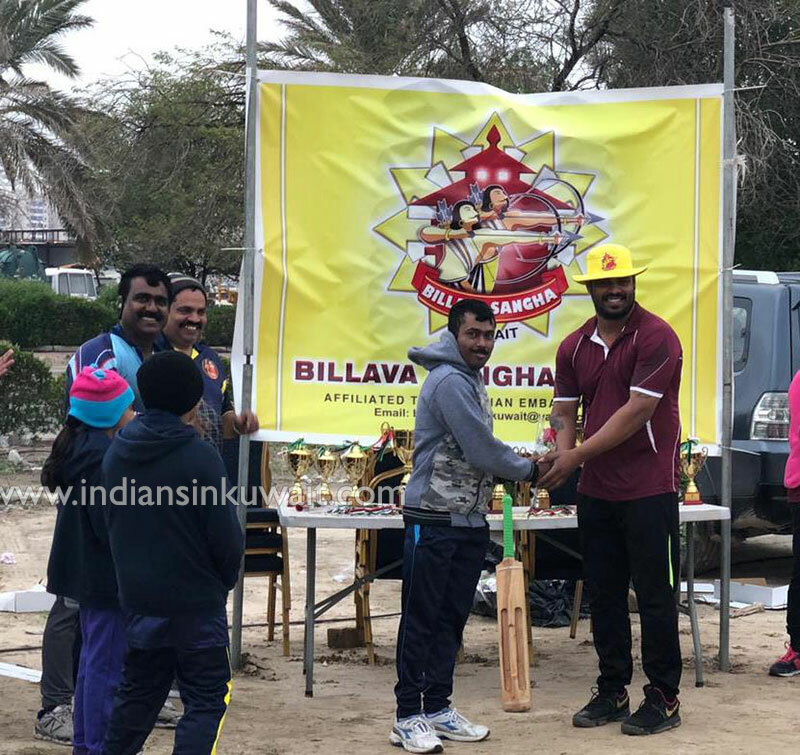 Tournament was inaugurated with symbolic play of the game by the President Mr. Raghu Poojary and Vice President Krishna S. Poojary. 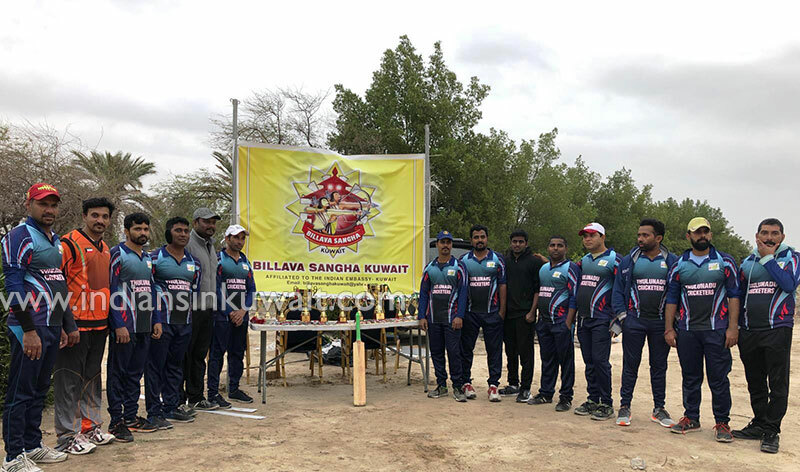 BSK applauds its Sports Committee and the ground marking team who patiently waited at the ground since early morning for the rains to stop so as to make preparations for the tournament. 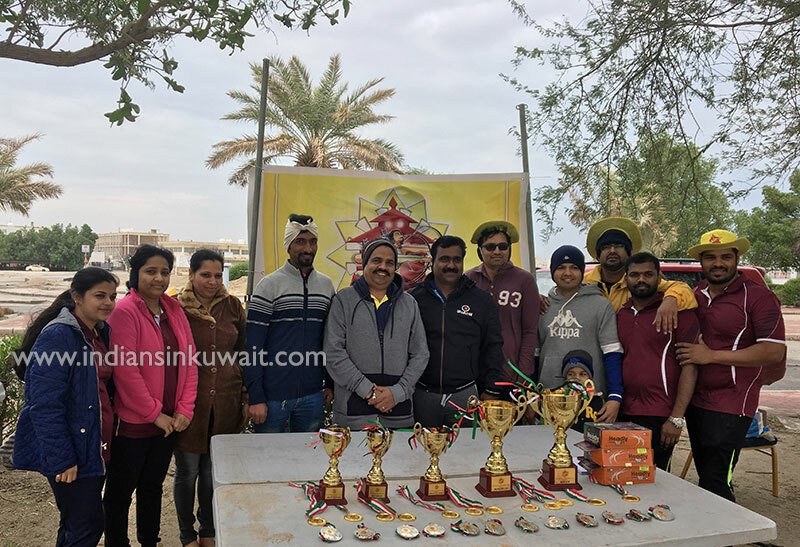 All the teams participated in the Cricket Tournament played the game with great sportsman spirit and entertained the spectators all through the games. 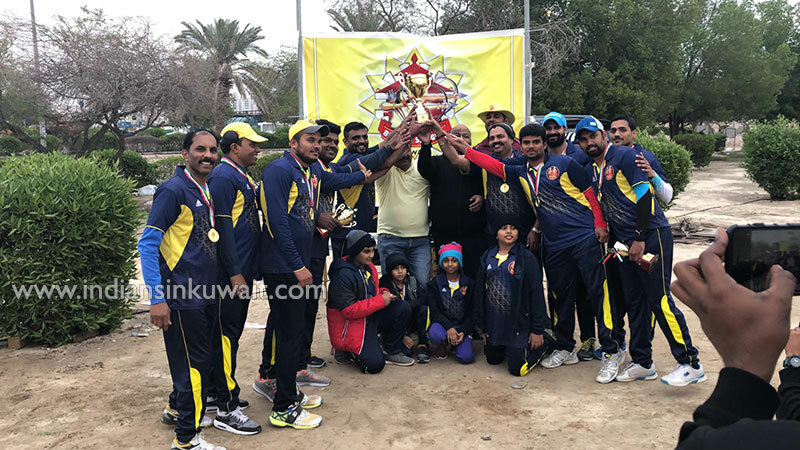 Tulunadu Cricketers, Abhasiya - Runners up. 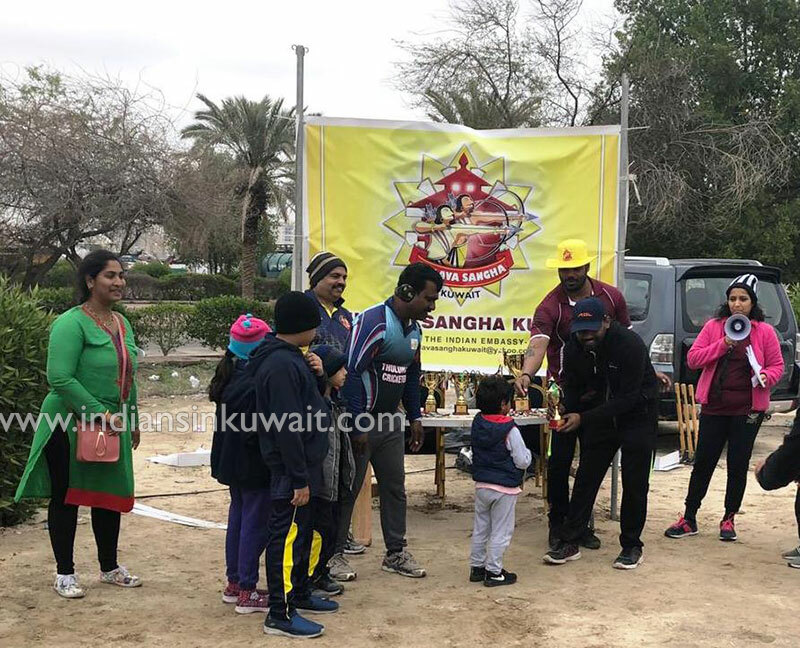 Gathered BSK ladies and kids played the fun filled game “Lucky Court” in which the below are the winners from each category. 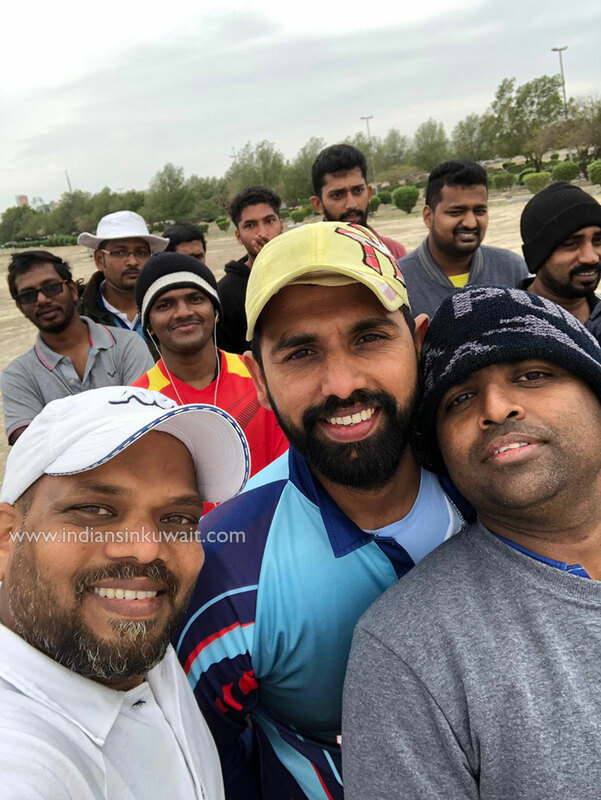 The scores were efficiently kept by Mr. Ashok and all the matches were fairly refereed by Mr. Jagadeesh and Mr. Sandesh Salian. 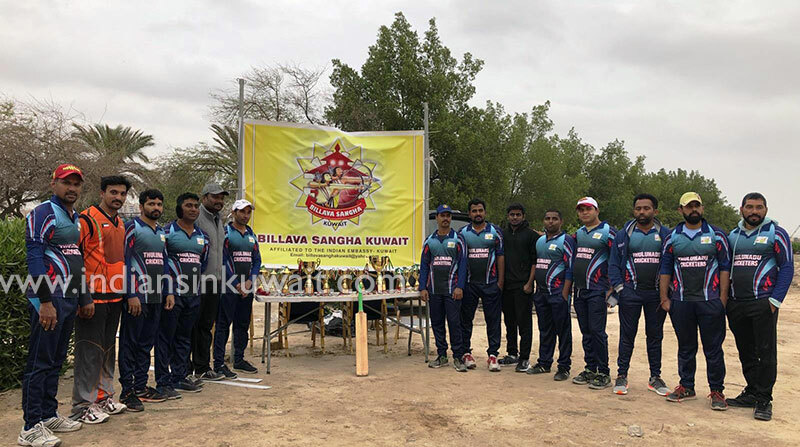 The event was gracefully hosted by Mrs. Jayalaxmi Vishwas and capably photographed by Mr. Ashish Suvarna & Mr. Shakti Anchan. 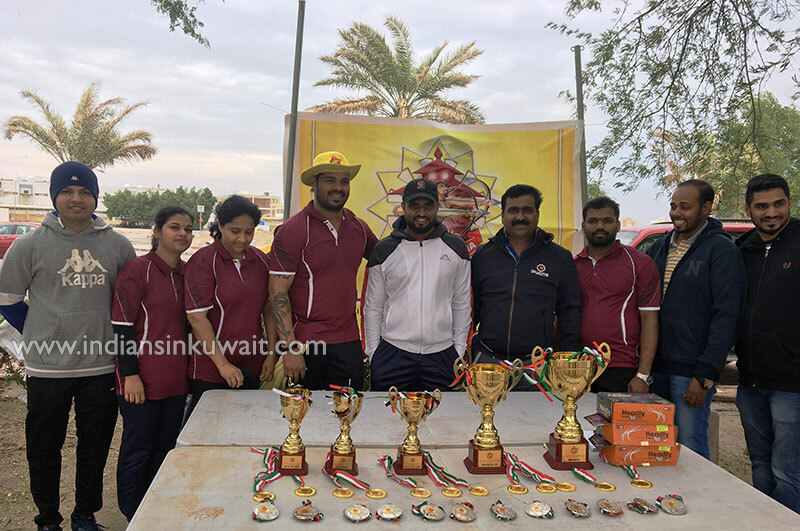 BSK Committee wishes to thank all the generous sponsors and support of BSK members for successfulness of yet another memorable event. 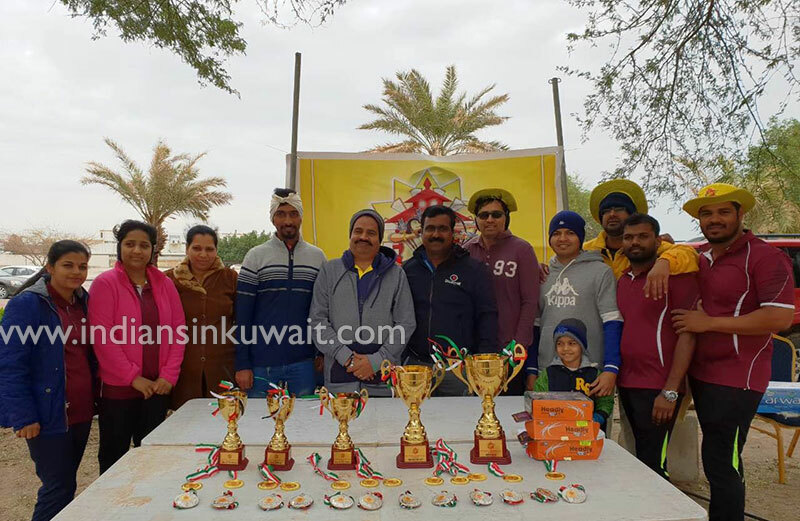 The event concluded with the prize distribution ceremony and honoring sponsors, scorer & referees. 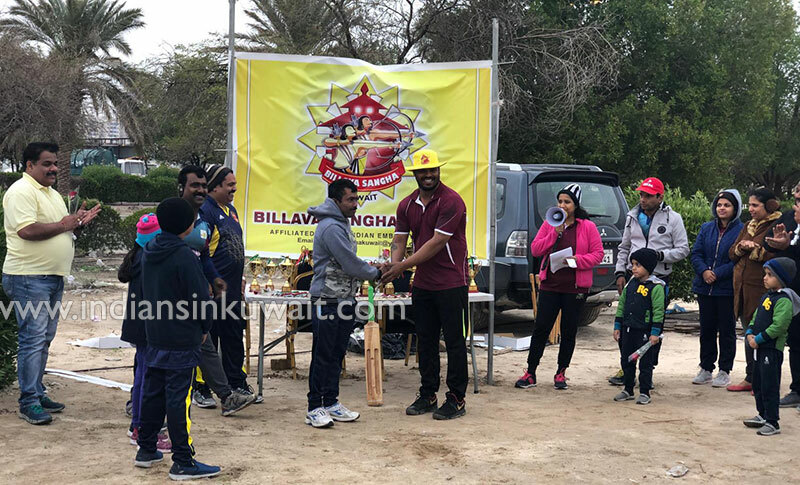 An invitation was extended to all the BSK members to attend the AGM followed by “Billavas Got Talent” show on Friday 7 December 2018 at Indian Community School (Amman Branch), Salmiya from 4 pm onwards. 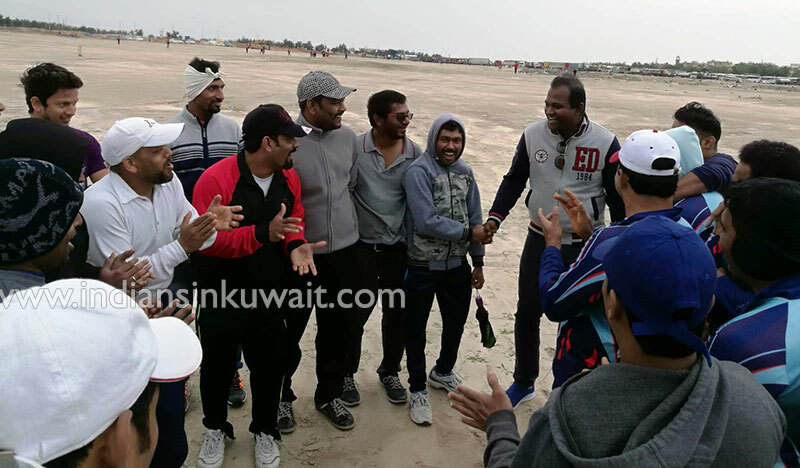 Appreciate all the people who gathered and participated in spite of cold weather.